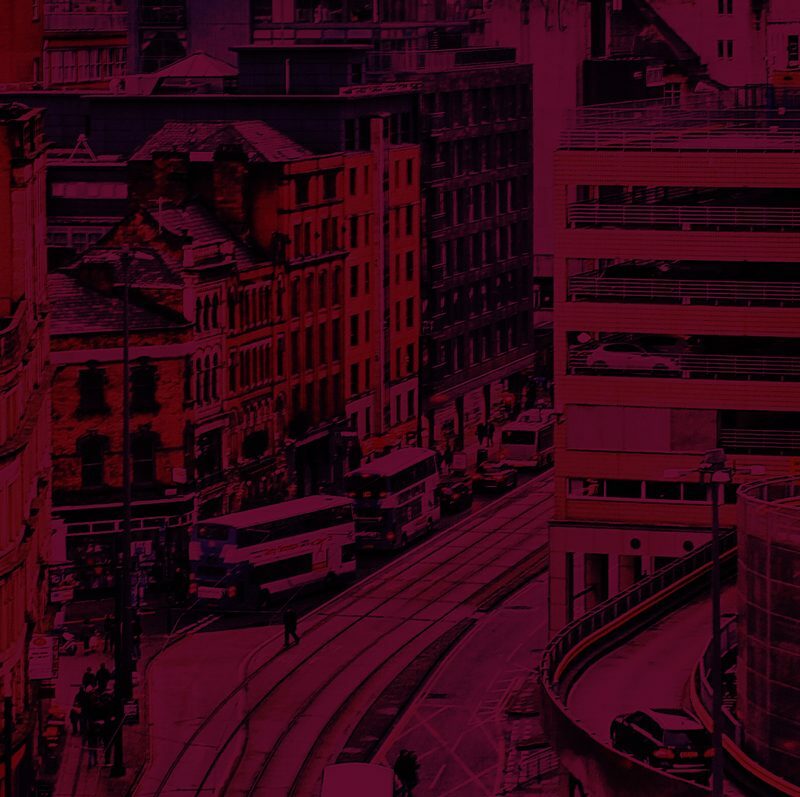 Mustard is an award winning market research agency, headquartered in Manchester in the UK, operating globally. We help our clients improve what they do. We help them make better, more informed decisions by delivering better insight. Most of our work falls into at least one of the following areas.